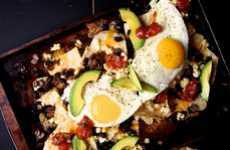 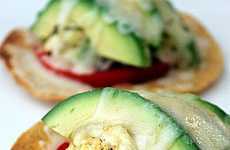 This avocado and egg recipe is ridiculously easy to re-create. 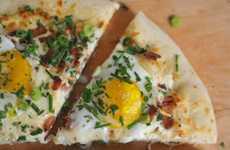 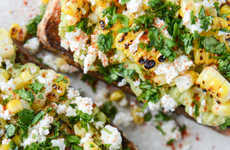 From The Kitchn, the Breakfast Pizza is made on a store-bough flatbread, making it even easier to get together on weekday mornings. 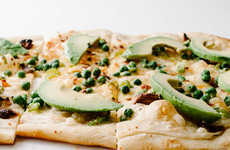 Or if you have the extra time, you can bake pizza dough. 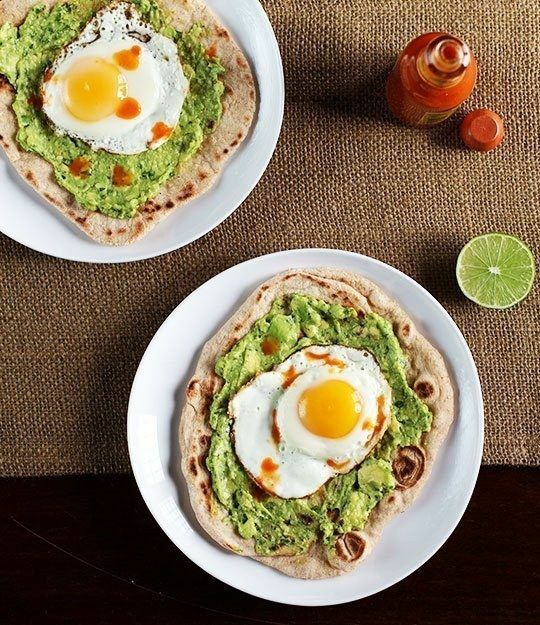 The personal pizza consists of cilantro-seasoned mashed avocado topped with a runny fried egg. 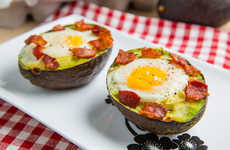 In theory, you could also purchase store-bought guacamole if you are in a serious rush, but mashing avocado doesn't take a ton of time and is well worth it. 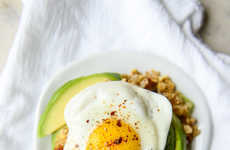 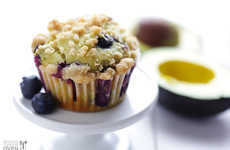 You are also going to want to squeeze some lime juice on it before adding the egg. 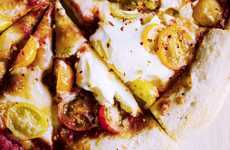 Serving with hot sauce is also optional. 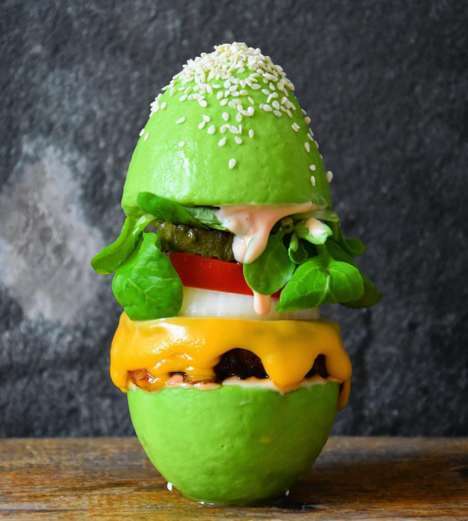 On weekends, the avocado and egg goes great with a margarita too.